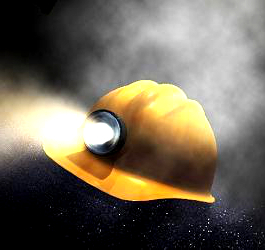 Authorities want input on new acceptable levels for respirable crystalline silica and respirable coal dust. Safe Work Australia is currently evaluating the Workplace exposure standards for airborne contaminants to ensure they are based on the highest quality evidence and supported by a rigorous scientific approach. The agency will be seeking comments on the draft evaluation reports and recommendations for the workplace exposure standards throughout 2019, beginning with respirable crystalline silica and respirable coal dust. the measurement and analysis information provided. Comments can be provided until April 30 via Safe Work’s consultation platform Engage.